What Other's Say About Us! At Heaven Heights Senior Care we provide respectful, compassionate and practical homecare services for you or your elderly or disabled relatives. Our founder, Jacqueline Hawk, has over fifteen years of experience in the senior care industry. Over time she has developed expertise that she has passed on to our caregivers, resulting in courteous and adaptable care providers. Heaven Heights Senior Care is family run and locally owned, promoting empathetic products and services in the at home senior care sector and has been in business since 2010. We are the industry leading caregiver agency in Palm Desert California and have been noted as the most knowledgeable care company in the Coachella Valley area in recent years. In home health care covers a wide range of medical, personal and social activities, excluding nursing tasks such as changing or assessing wounds or operation sites. Our senior services are top quality and our experience caregiver tailors the care plans to the specific needs of each individual client. We aim to provide you with the same friendly caregivers on each visit, which can range from a couple of hours per day to full time and live in care, depending on your needs. Our view here at Heaven Heights Senior Care is the best option for at home healthcare, as it allows you or your loved one to retain their independence and control their care in their own, familiar surroundings for a more comfortable transition into their senior years and the ailments that can be associated with this. Home health aides can also save you a considerable amount of time and money on lengthy hospital stays in the case of illness or operations, or if having to move into a nursing home. We know that not everyone will require the same type of care, which is why we aim to provide comprehensive senior care services that can be tailored to your specific needs. The care services offered by Heaven Heights Senior include assisted living facilities, private duty, and home care for the elderly. We provide compassionate assistance and personal care to our clients, from companionship and transportation to household duties and individual care. At Heaven Heights Senior Care we understand the challenges faced by our elderly customers and their families, particularly if a loved one is living alone in their own home. The aim of our caregivers is to assist you in your daily life and enhance your quality of life, managing any aspects of your care that may be impacted by the disabilities that old age can impose. Taking care of an elderly relative can be worrying and stressful, especially if your loved ones have additional responsibilities, such as work and family commitments. Heaven Heights Senior Care provide on site or home health care service to our clients, as today most seniors wish to stay in their own homes. These services allow clients to enjoy a sense of independence, without having to worry about how they will cope with completing certain tasks. This not only helps to relieve the stress and frustration often felt by our clients, but also by the loved ones in their lives. Our caregivers are able to offer help with everyday tasks, such as washing and dressing, preparing meals, cleaning and assisting with practical household duties. Heaven Heights Senior Care caregivers can aid you with bills, hospital forms and medication schedules, as well as accompanying you to doctor or hospital appointments and social events. The compassionate and social elements of the care we offer is very important to us, enabling you to continue your lifestyle with the extra help you require. At Heaven Heights Senior Care we also provide transportation services to help clients with mobility issues and can pick up groceries and prescriptions whenever they are needed. Our caregivers are experience caregivers and specializes in home care for the elderly in cases of Alzheimer’s and dementia. We are able to help manage behaviors, care for physical, mental and emotional aspects and, most importantly, ensuring your or your loved one feel safe and secure in your own surroundings. We have the experience it requires to help you and your loved ones get through what can often be a difficult time. We also offer services for the elderly with Parkinson’s, to prolong and enhance your quality of life as you deal with this condition. Your Heaven Heights Senior Care providers can cater to care services for couples as well as individuals and have a specialist care plan for clients with cancer for other illnesses. 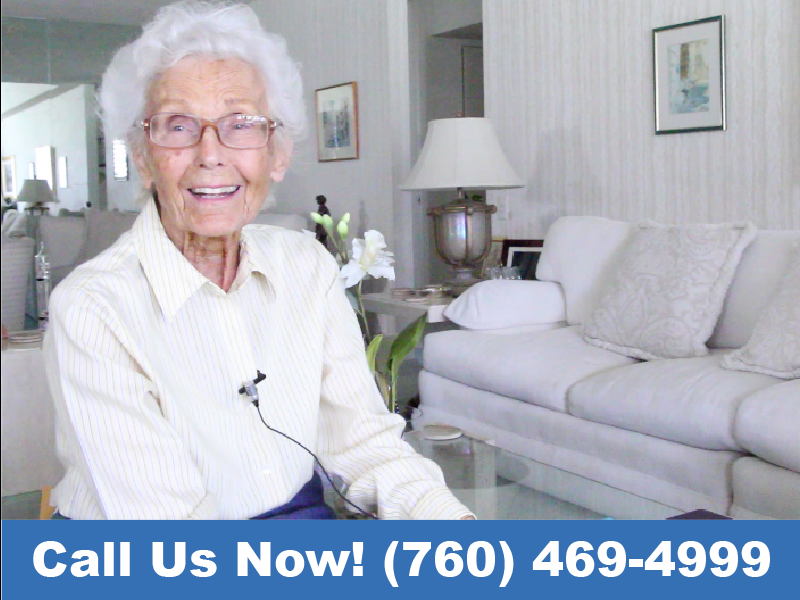 Heaven Heights Senior Care can provide private duty home care offering three hours of care to 12 hours of care. We also offer 24 hour care and overnight care. If there is a change in your needs, such as an unexpected illness or operation, we will adapt our care services to suit you, increasing the time devoted by our caregivers or the activities you require. This flexibility allows you to get the care you need, in a familiar and compassionate environment. Loneliness can also be an issue for elderly people if their family and friends undertake additional responsibilities; our polite and warm-heart caregivers strive to not only provide practical and medical care for you but also to offer friendship. They can accompany you to recreational activities and social groups, alongside caring for your general and overall wellbeing. Our extensive homecare services can enhance and enrich aspects of your life that you may need a little extra assistance with. We know how important these things are in order to enjoy a healthy and fulfilling life. That is why we focus on catering to several different aspects of your life, from social to general wellbeing. Heaven Heights Senior Care offers skilled, conscientious homecare to our senior clients, which is reliable, experienced and trustworthy. We are here to put your relatives and your own mind at ease and assist your day-to-day living. We are the best in senior homecare provision in the California region, with extensive testimonials and positive feedback from our clients, as we care about offering you a high quality service. At Heaven Heights Senior Care customer service is our number one priority, ensuring you are happy with the care provided to you and assisting with any additional needs you may have. Do not hesitate to talk with your senior caregiver or contact us for immediate assistance on (760) 469-4999. If you are in the area, you can visit Heaven Heights Senior Care at 77530 Enfield Ln Ste I202 Palm Desert, CA. located off Country Club Dr. and Parc Center. Heaven Heights Senior Care also serves other cities, such as: Cathedral City, Rancho Mirage, Palm Desert, Palm Springs, Indian Wells, La Quinta, Yucca Valley, Thousand Palms, Bermuda Dunes, Indio, Coachella, Desert Hot Springs, Banning, Beaumont and Morongo Valley, all in the California region. Our professional caregivers are available at all times throughout the day, every day of the week, to help answer your questions and aid you with anything you may need. If you or your loved one requires any additional help, please do not hesitate to contact us to discuss your care requirements. We will help put together a personalized care plan to best suit your requirements.